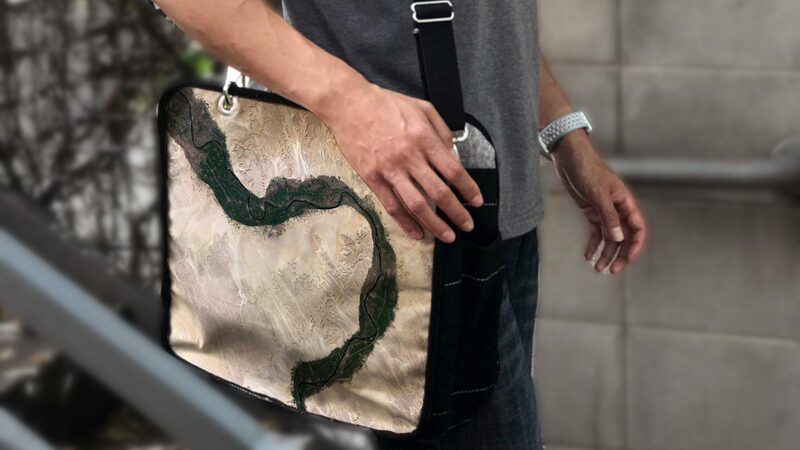 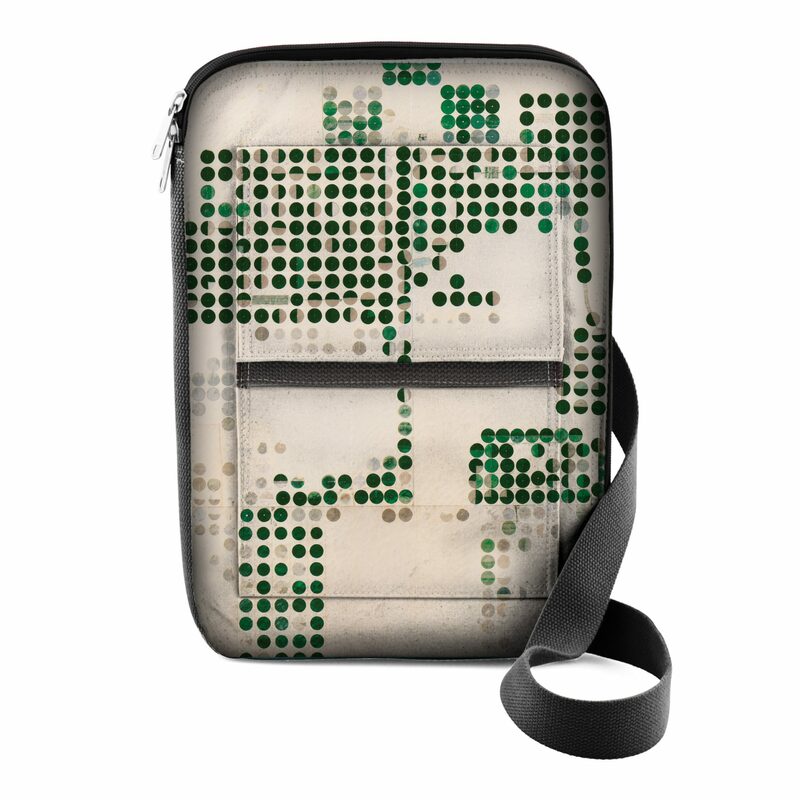 Lyf Bags: The most innovative way to connect your love for the earth with your everyday life; a must-have bag for the global citizen. 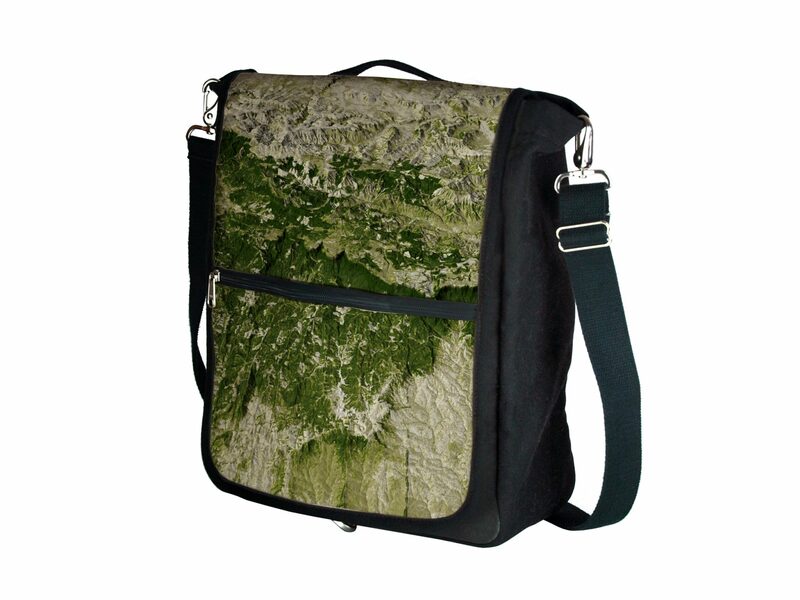 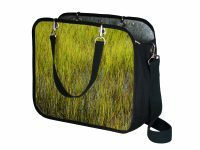 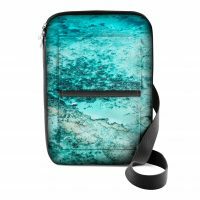 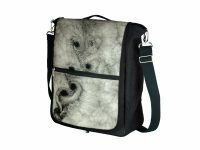 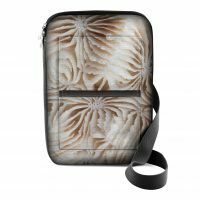 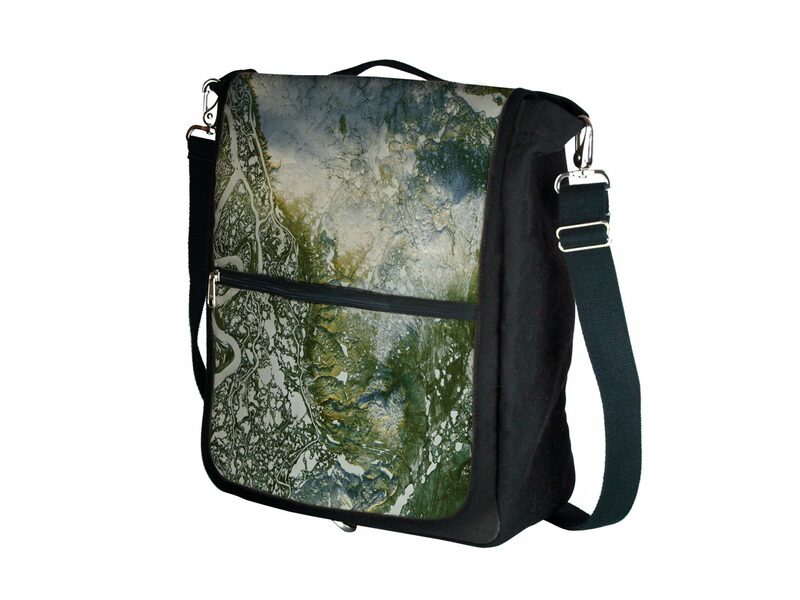 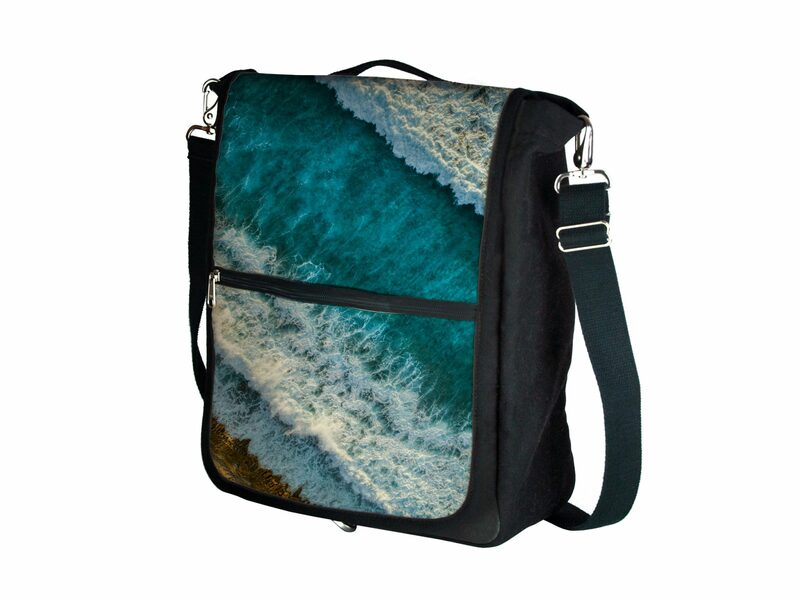 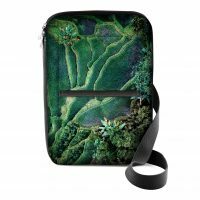 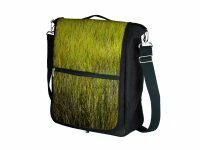 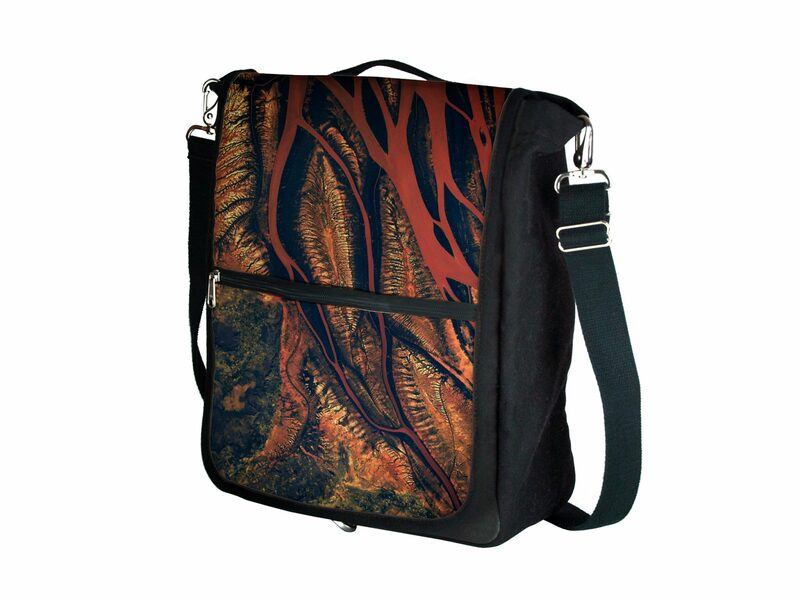 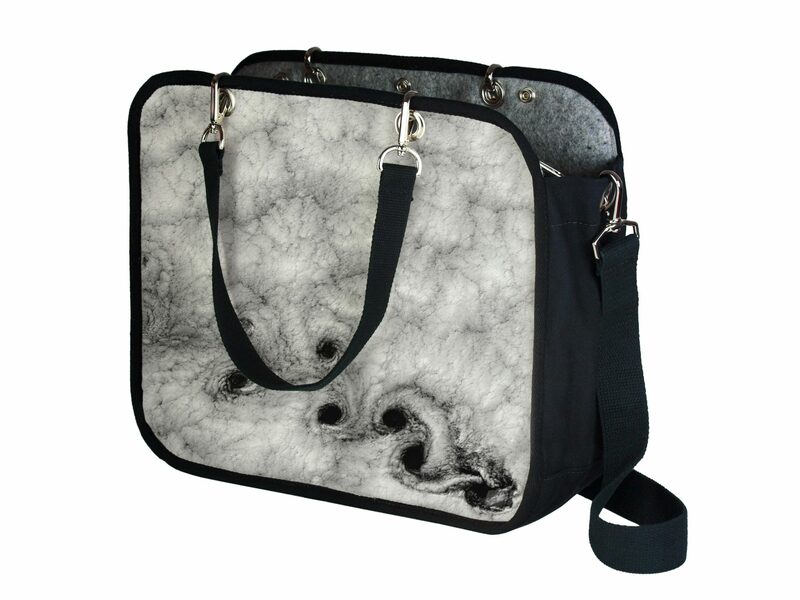 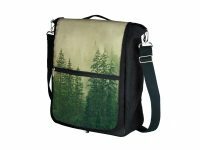 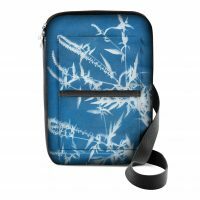 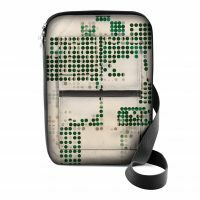 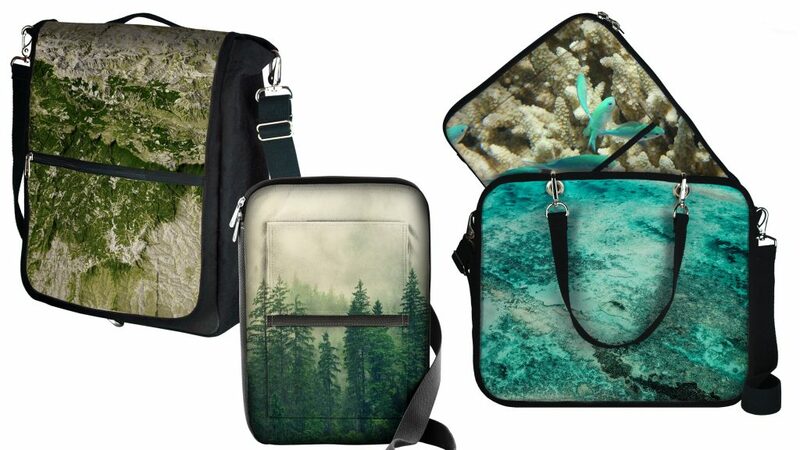 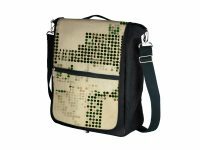 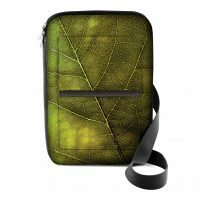 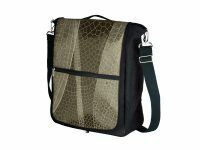 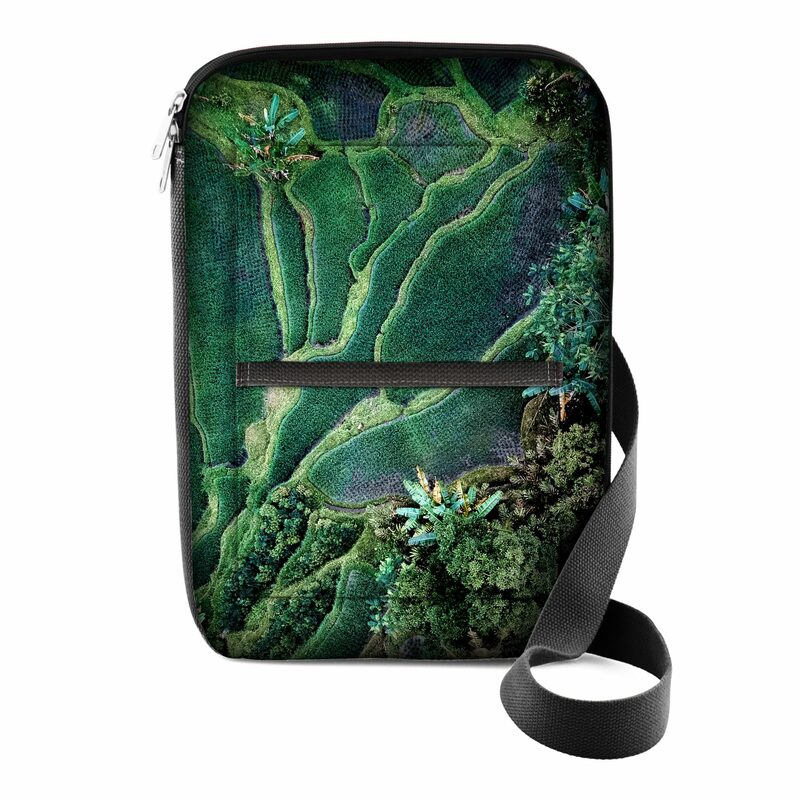 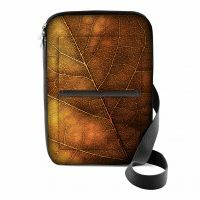 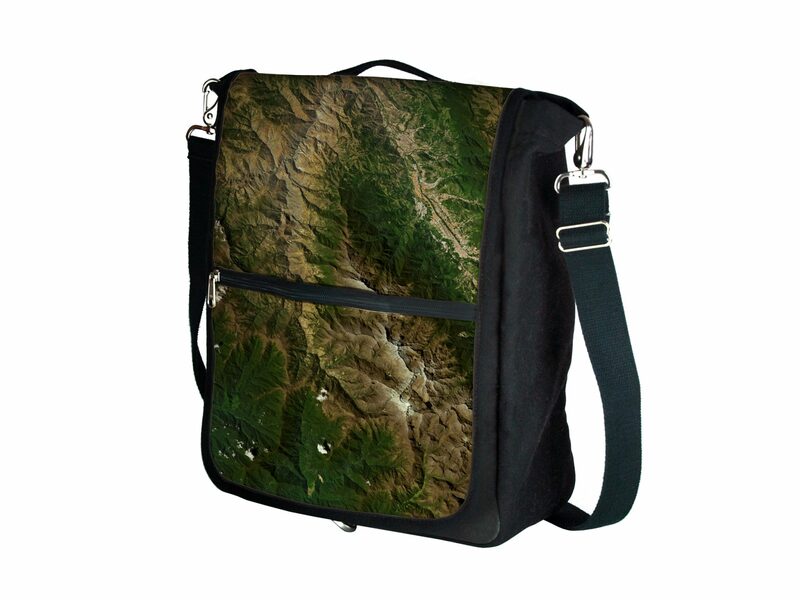 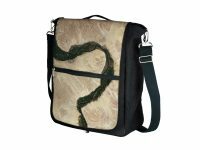 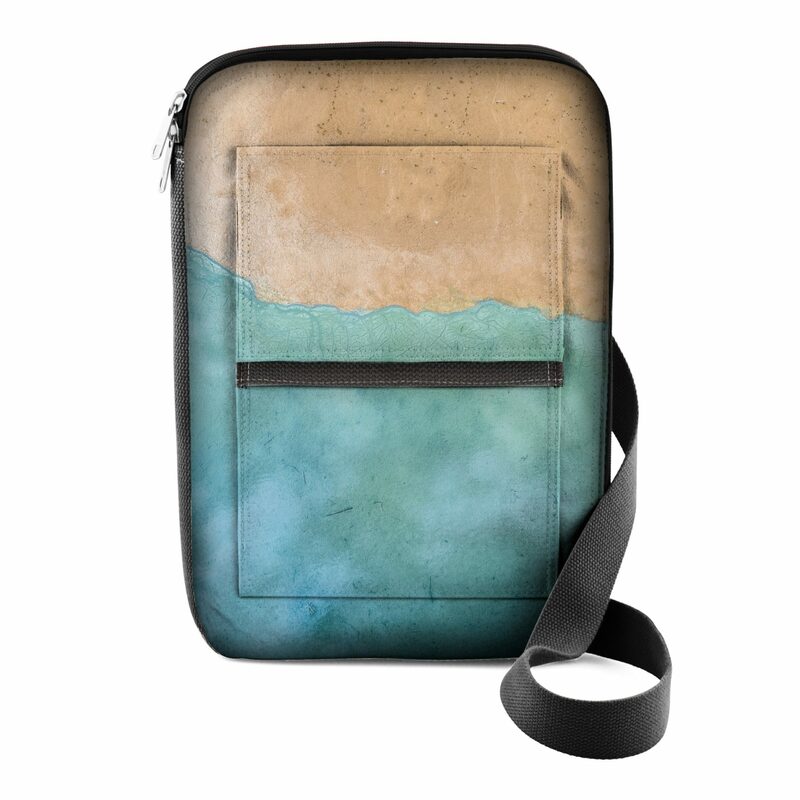 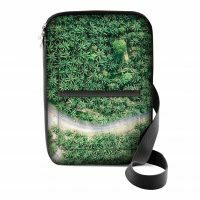 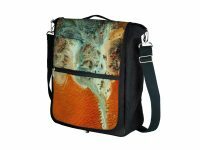 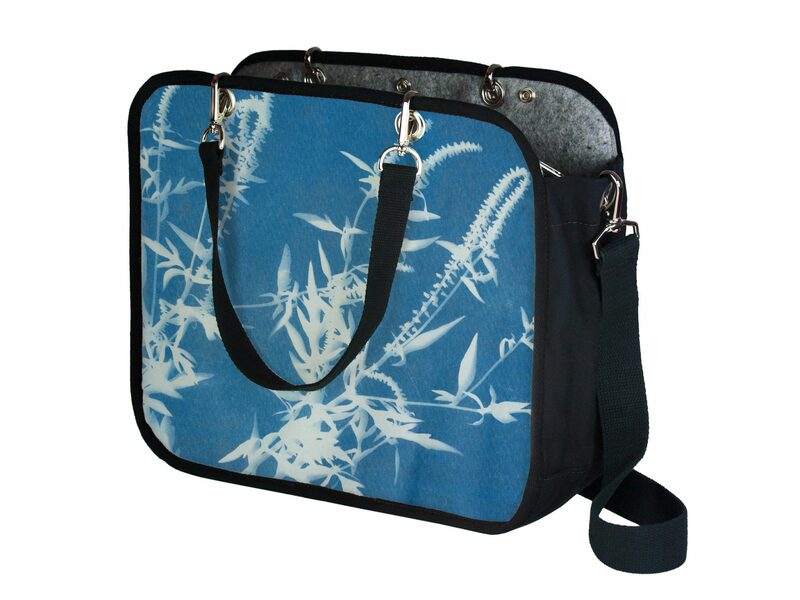 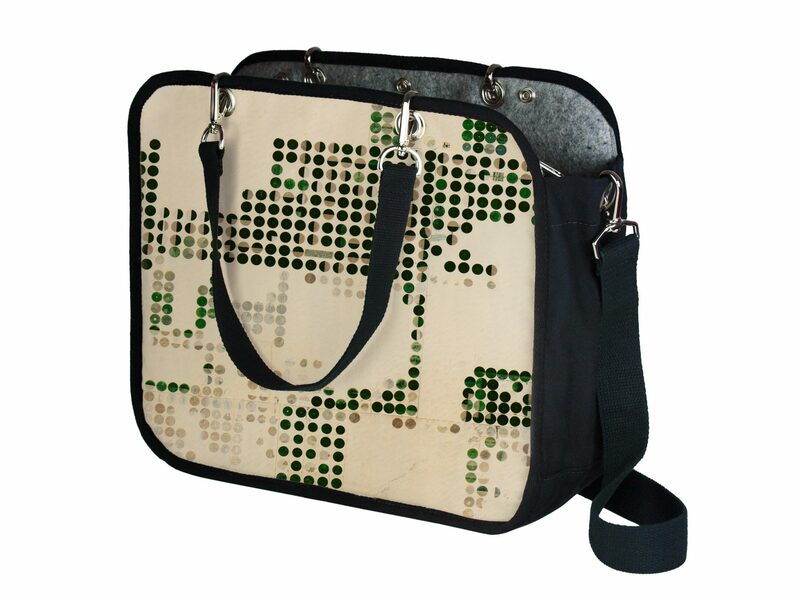 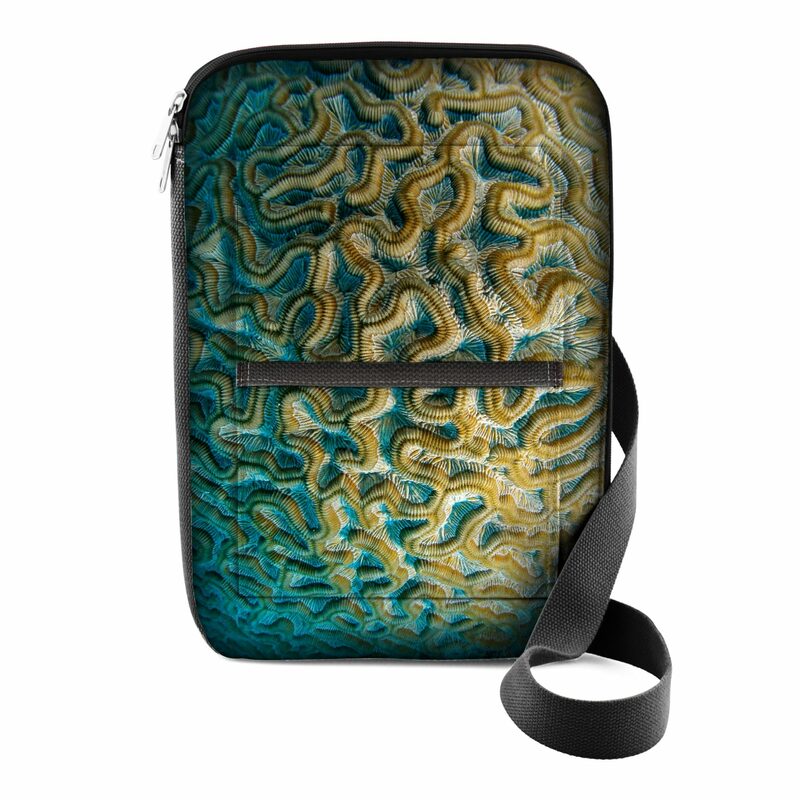 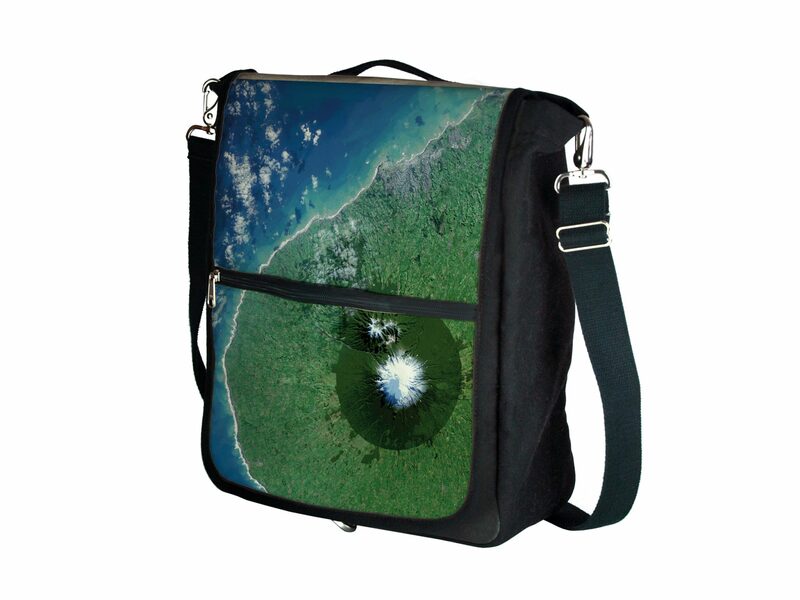 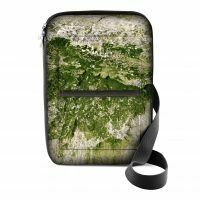 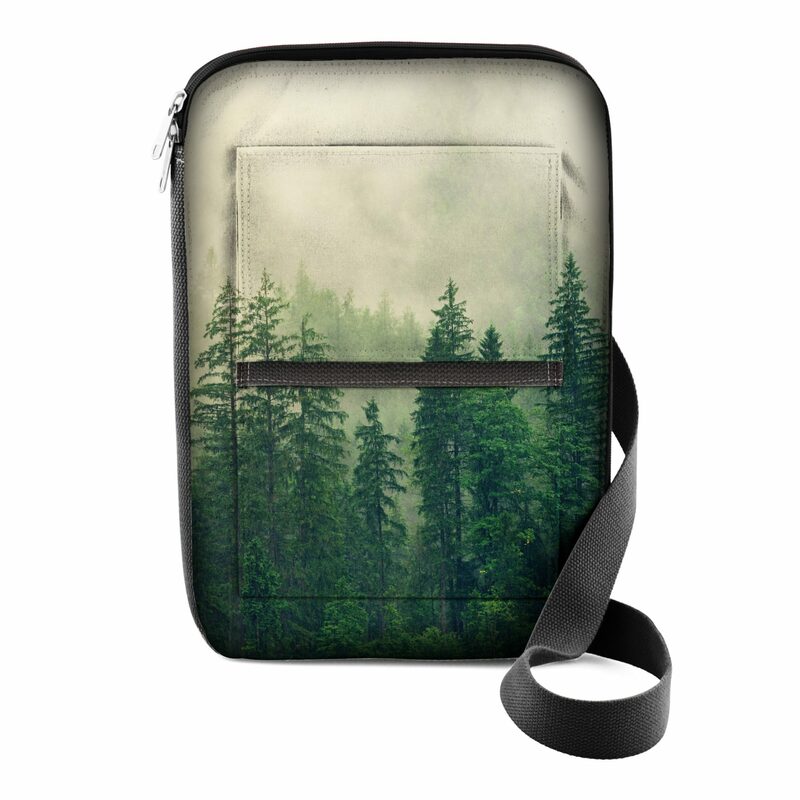 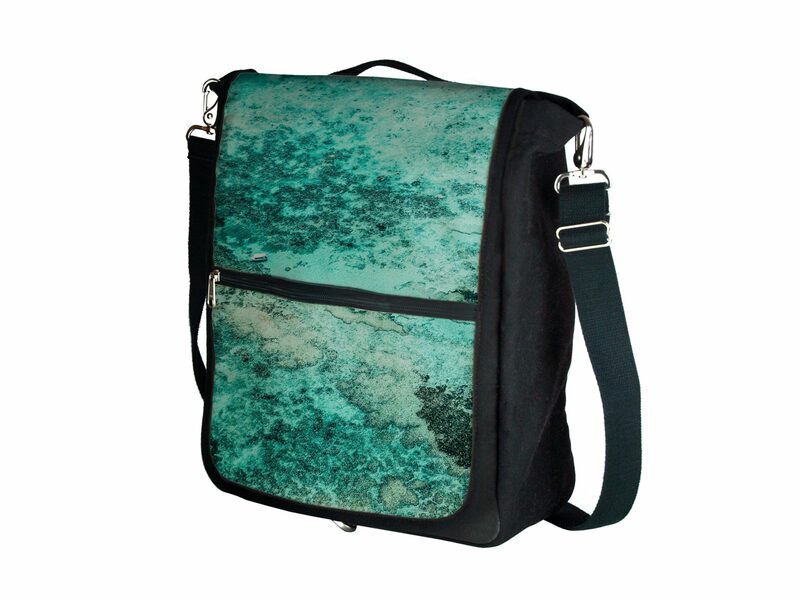 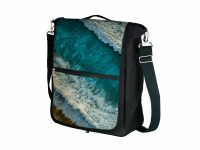 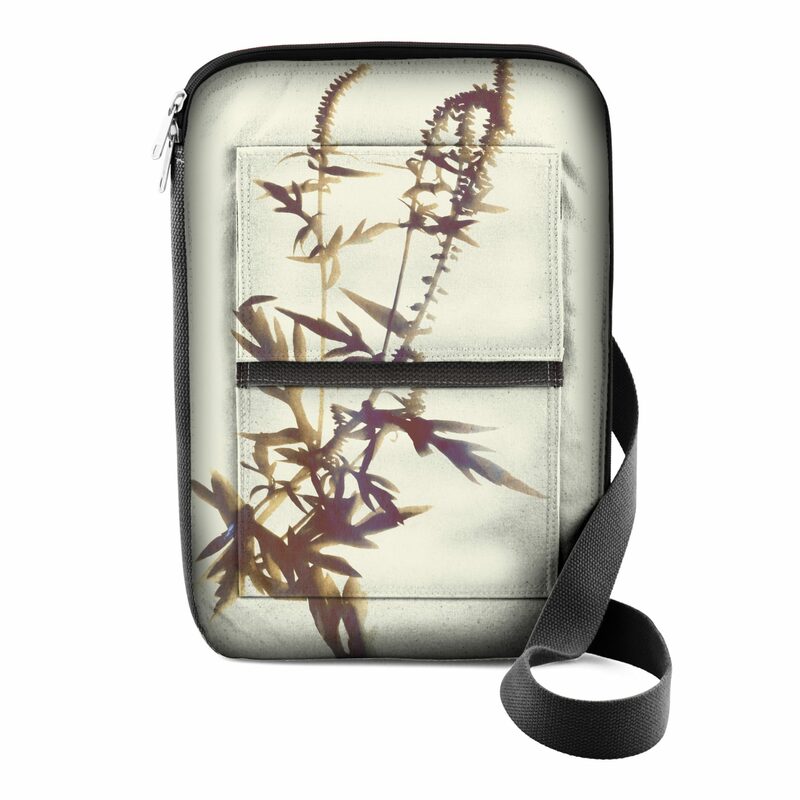 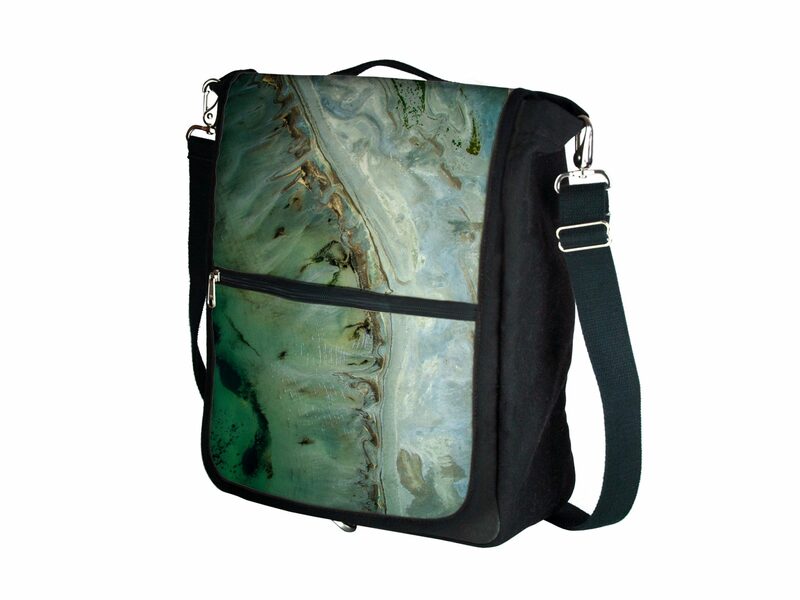 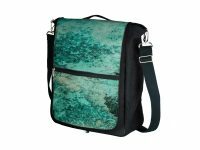 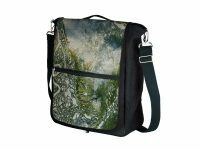 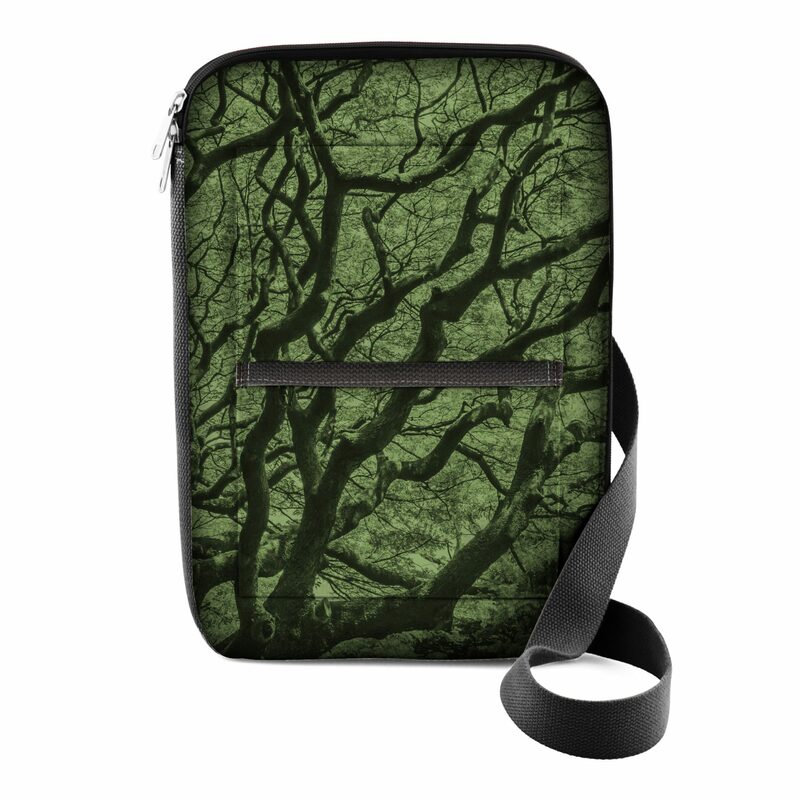 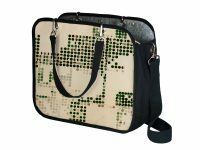 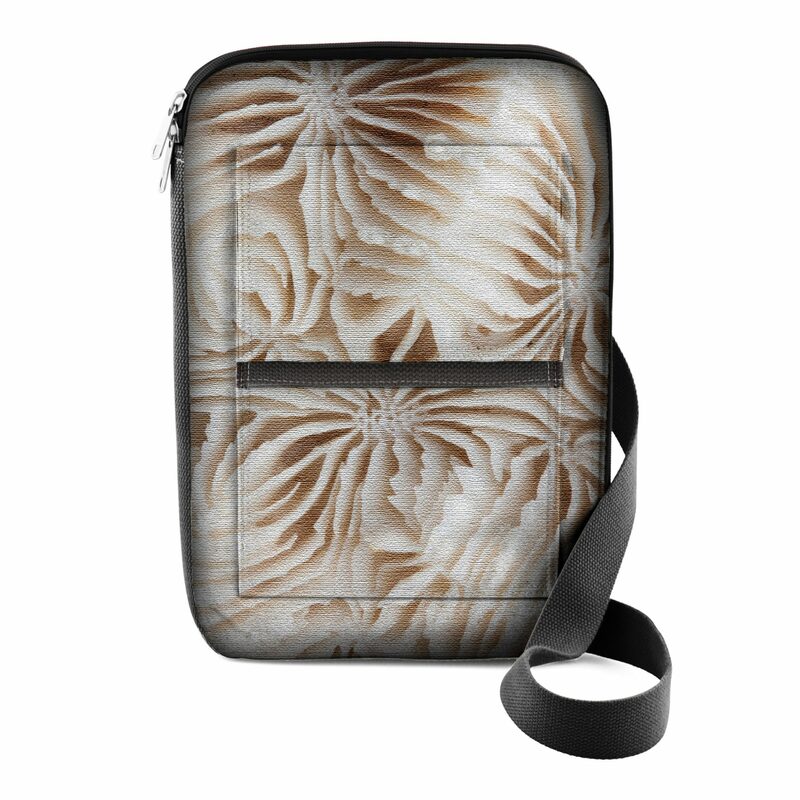 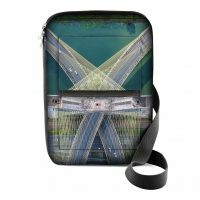 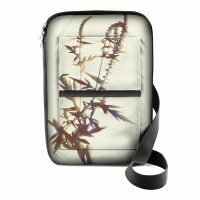 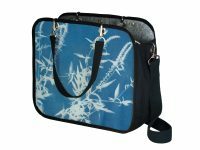 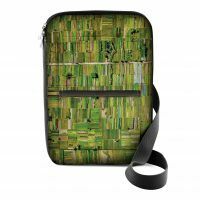 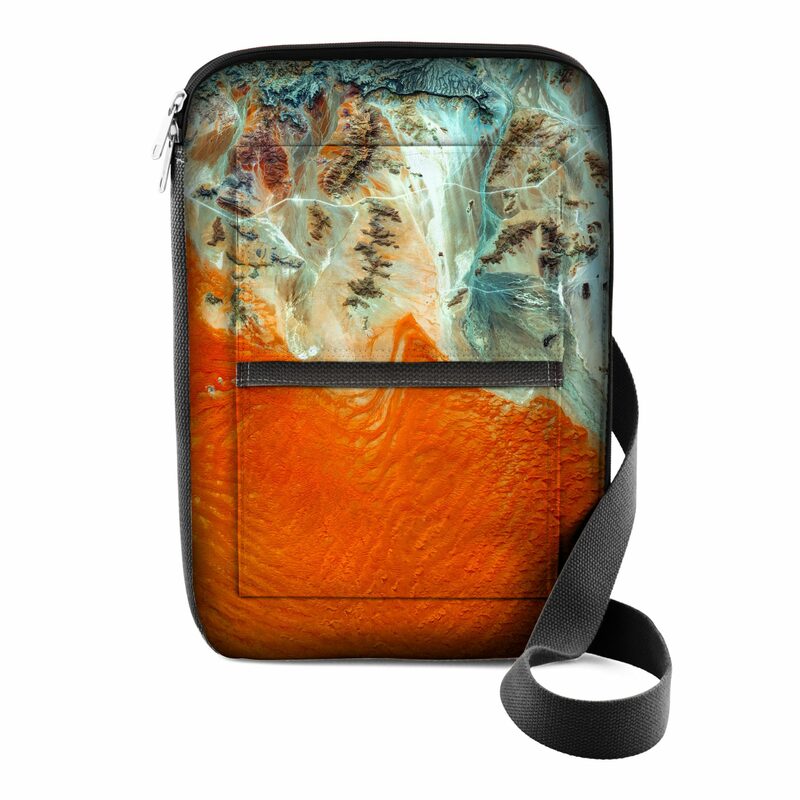 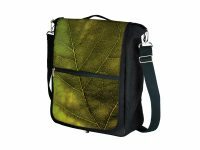 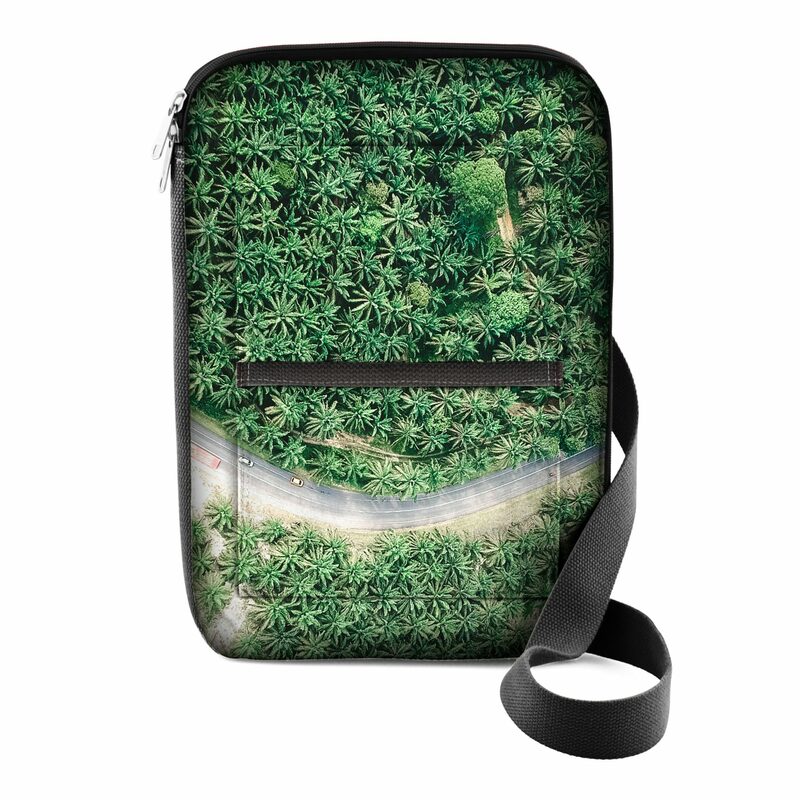 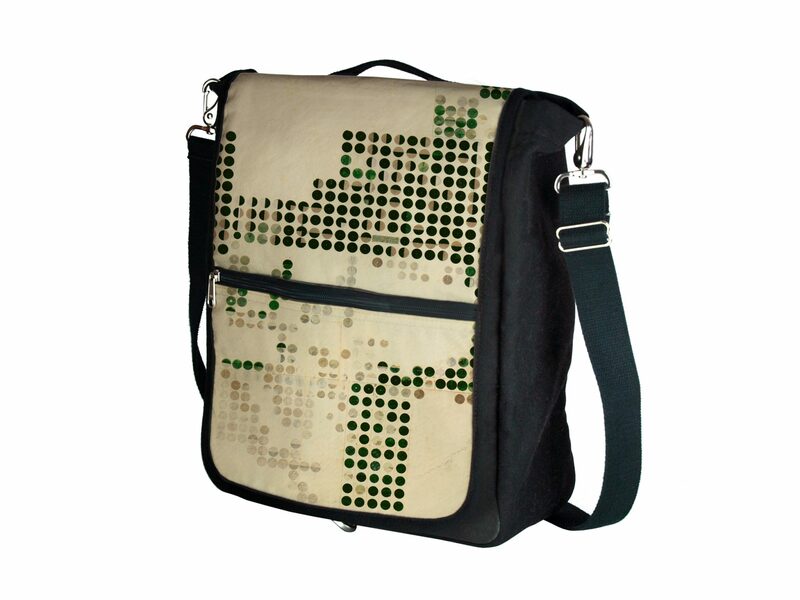 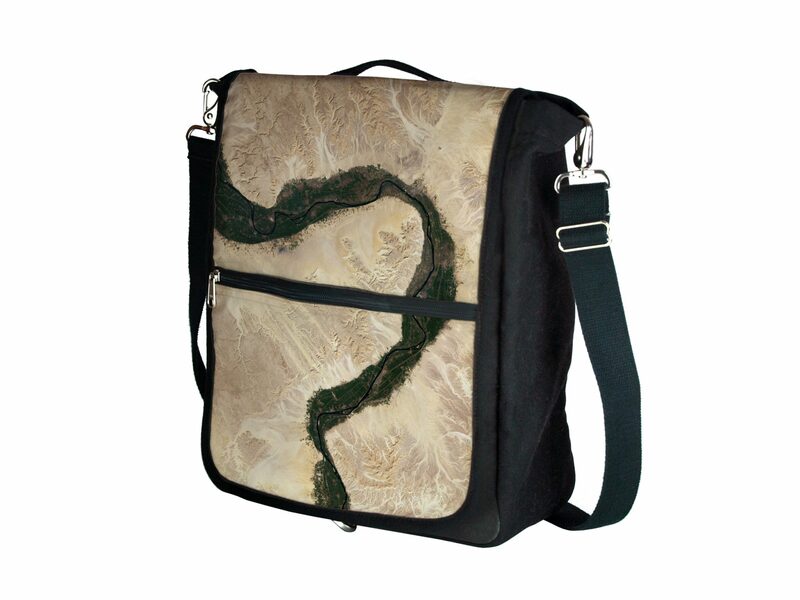 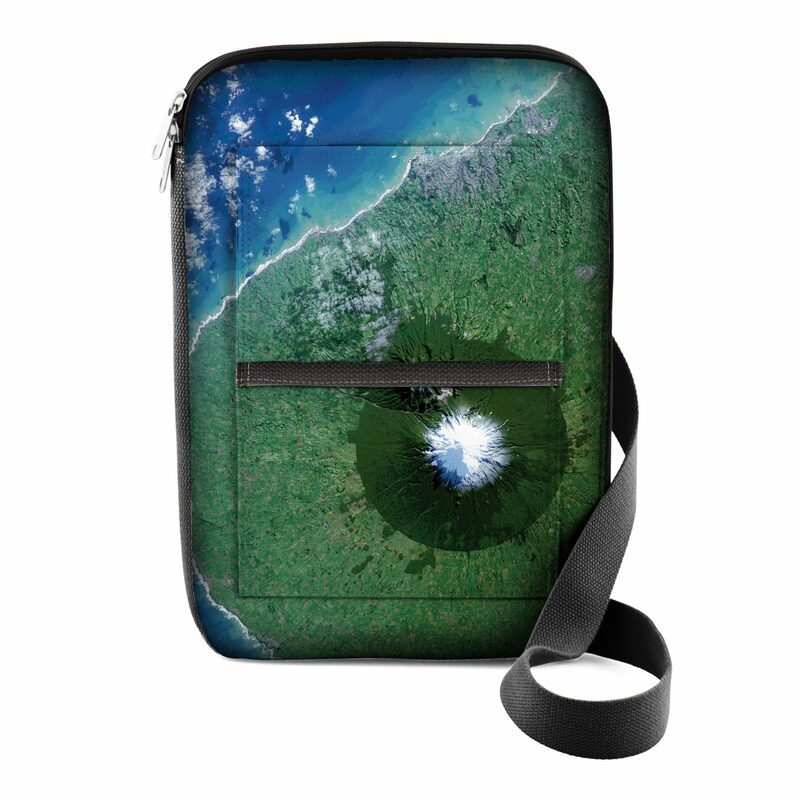 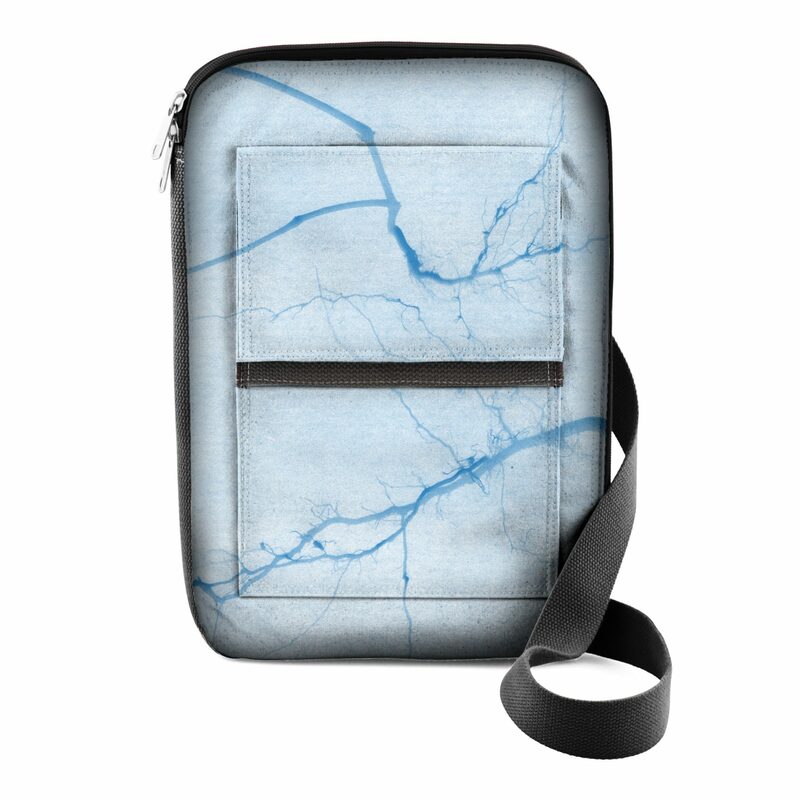 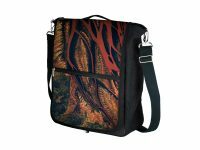 Lyf bags blend work and casual lifestyle into a contemporary collection with stunning full color imagery taken from nature, reinforcing a dedication to the environment. Proceeds from sales go to help a reforestation program through partner, WeForest. Lyf expects to fund the planting of 1000 trees in Tanzania through this partnership. 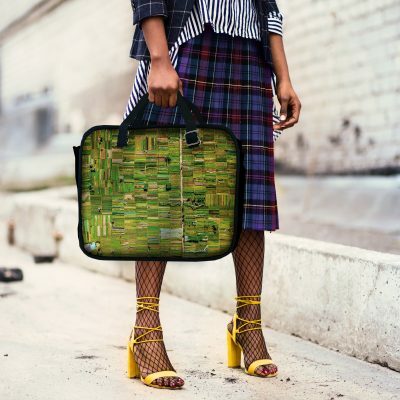 To reinforce their dedication to sustainable practices, Lyf Company chooses to manufacture the collection of bags in their home state of North Carolina from cotton and natural wool. 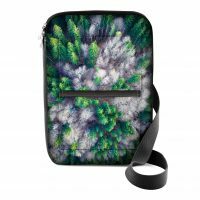 All bags are printed in their own facility using a unique waterless process, AFTER each bag is ordered. This eliminated the waste of inventory overages and enables Lyf to offer many more print options than most brands can produce. 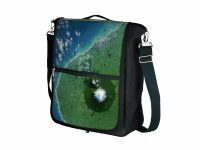 The imagery options span a wide variety of locations and scales, from microscopic photos of tree leaves to NASA images of krill populations in the ocean. 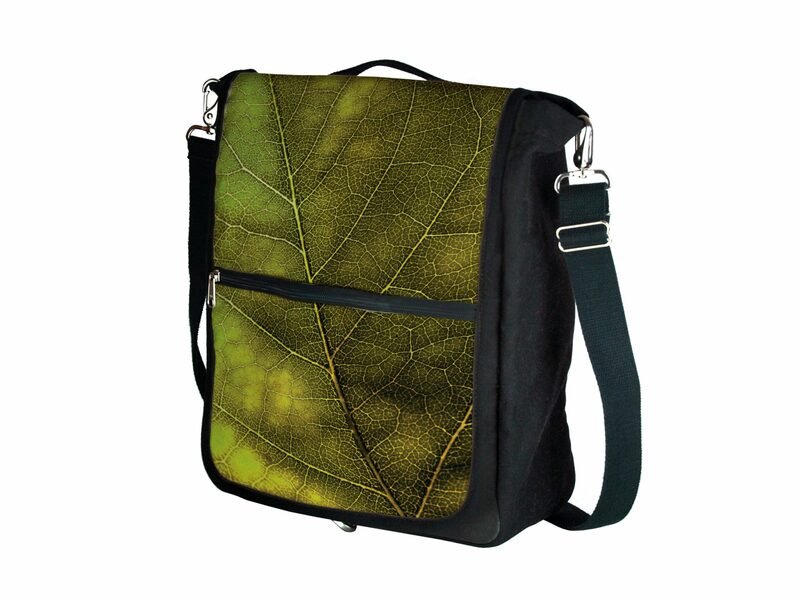 Lyf is inspired by life! 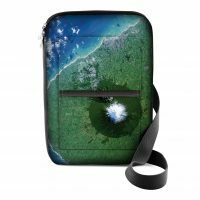 A collection that highlights stunning images of our living planet while helping to restore its habitats allows customers to celebrate earth and support it at the same time. 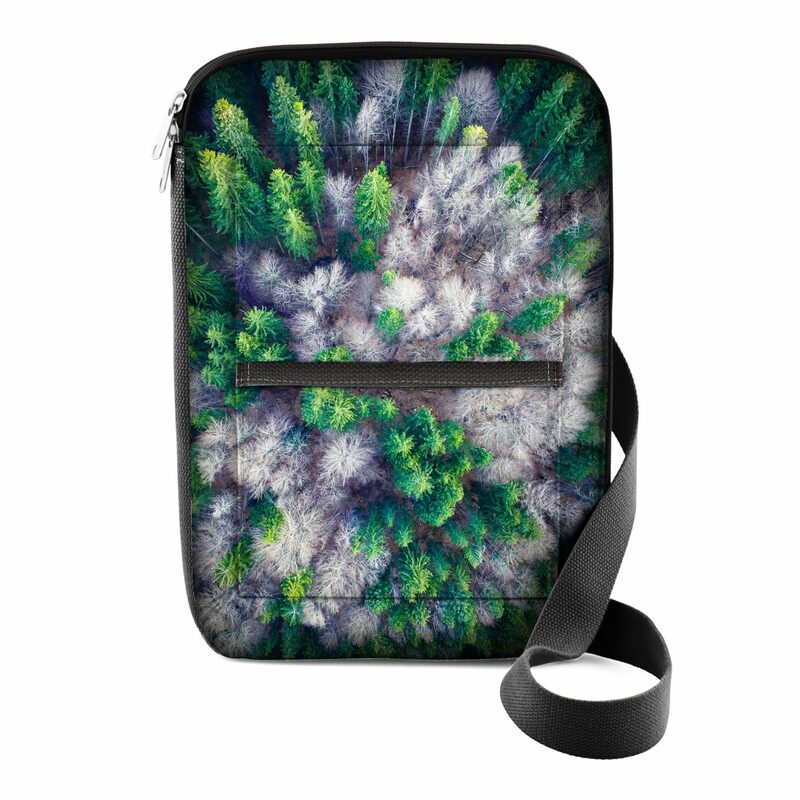 Carrying a Lyf bag is a visual reminder to look up and be truly conscious of the beauty of our surroundings — and to acknowledge our responsibility to protect and revere our world. 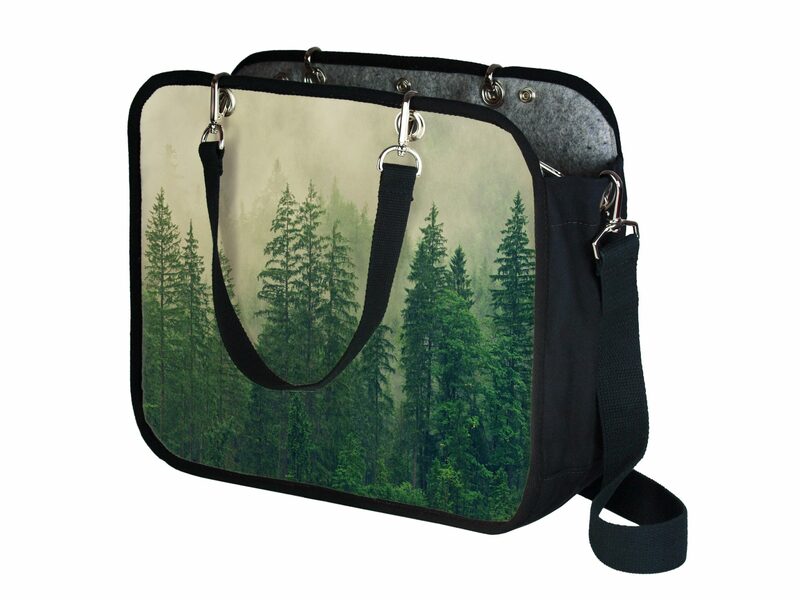 Click any image to see it larger in a lightbox. 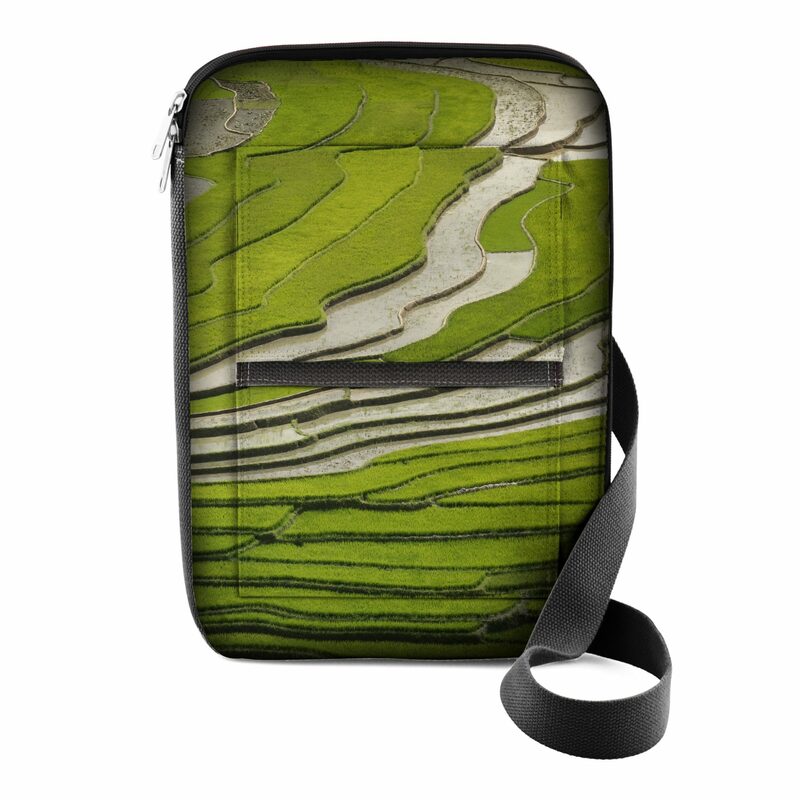 From the lightbox, control-click to download large image. The bag every creative professional needs but doesn’t have. Today’s throw-away culture has resulted in a forced product design process, with fast, cheap labor, readily accessible mass-produced materials and giant production facilities all pre-requisites to get a trendy, low cost, short lifespan product into the marketplace. This culture also results in mega-landfill waste, because new products are cheaper to buy than repairing existing products, and products are made fusing materials together in ways that prohibit getting them back apart to be recycled. We believe there is another way. We believe there is demand in the marketplace for products made right. 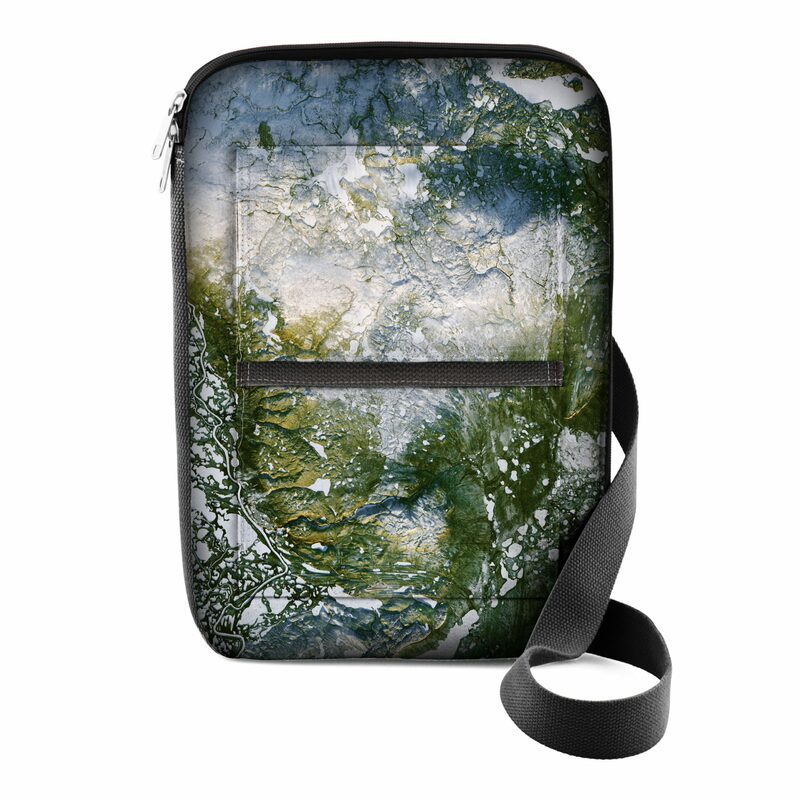 Products made with intention. 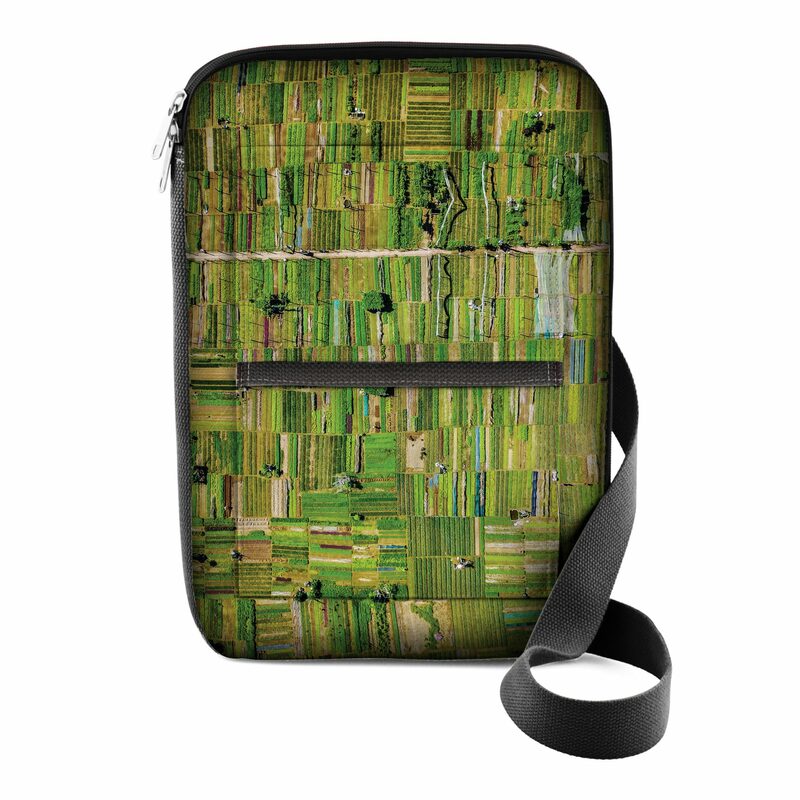 Products made on-demand with health of the planet and producers in mind. 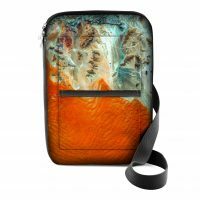 Designbox, headed by husband and wife team Aly and Beth Khalifa, is a product innovation and brand strategy firm based in Raleigh NC and working with clients around the world. 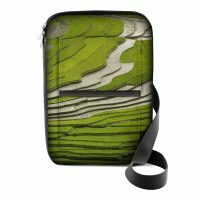 Throughout their client work, they have focused on design, materials and processes that better the planet. They have also invested their time and efforts in local community, creating events, spaces and even a full fledged creative festival called SPARKcon to motivate, promote and connect disparate creative efforts in the area. Lyf Company is a direct result of years of client and community insights. Through working with entrepreneurs of all sizes, Designbox understands the challenges of making things that are “good.” Things that are useful, using production techniques that allow for low runs and product flexibility and customization, and materials that are pure, recyclable and put together with a design-for-disassembly intention. Aly is the rare breed of designer and engineer in one. 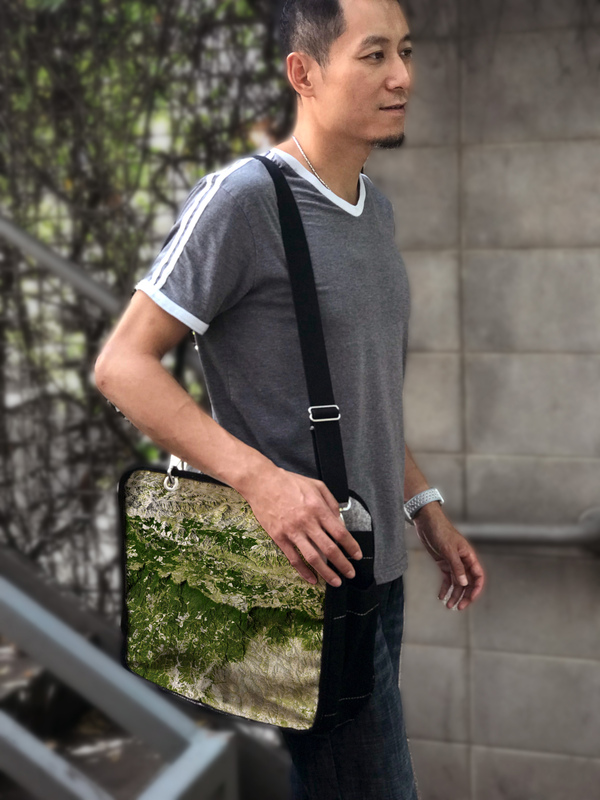 He can dream big while still understanding that little thing called reality. Aly’s expertise extends to manufacturing and sourcing, invention strategy, creative process and launch strategy. 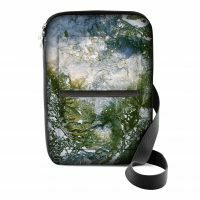 He is deeply embedded in the creative and maker communities of the place we call home. 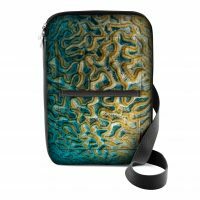 Beth sets creative direction and launch strategy for brands and products. 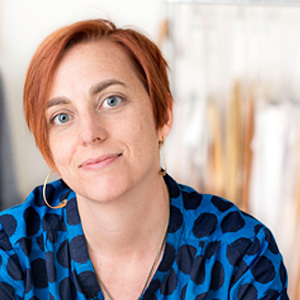 Her passion is creative empowerment and is excited when people overcome their fears to create. She is a big believer in the word TRY as the foundation of great feats. 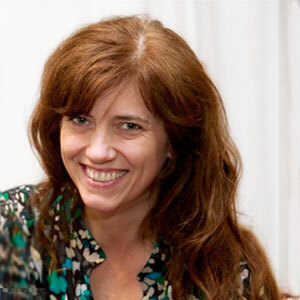 She is also an expert in the brand benefits of crowd funding. 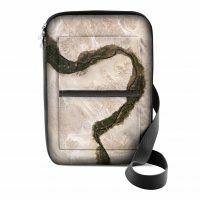 Oami is the master of construction and making it real. 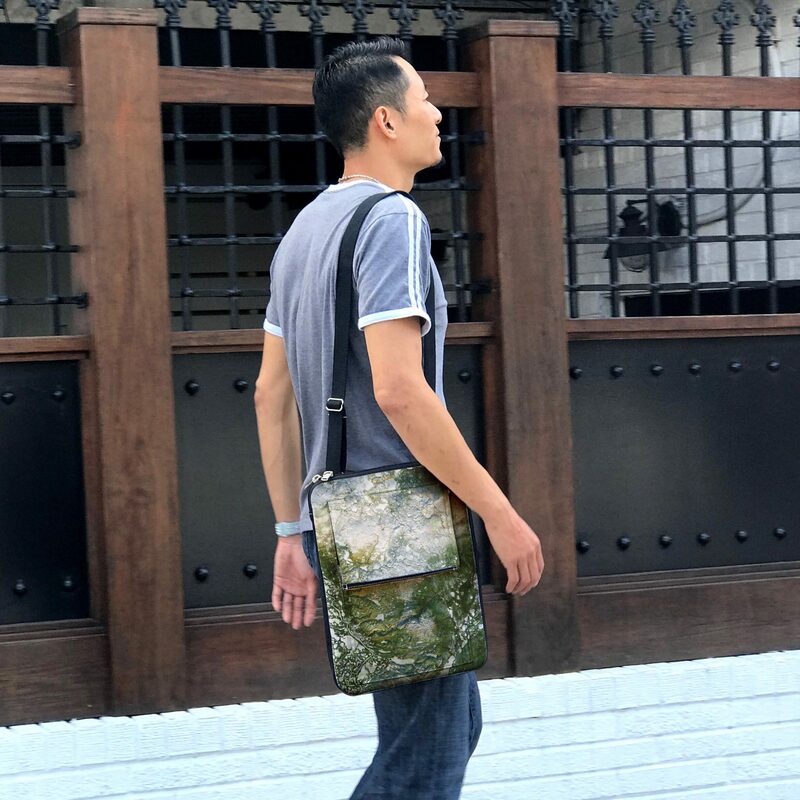 With years of experience in both fashion design and apparel construction, Oami brings beings products to life (Lyf haha) in a way that is beautiful, durable and comfortable. Joey is the guru who understands the intricacies of 3d-printing, garment printing and other various machines and processes in the office. 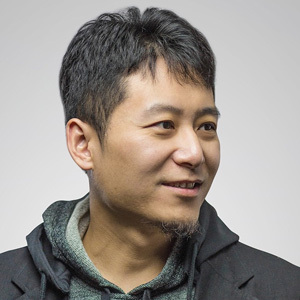 With the knowledge of how the machines function, Joey can advise on the most efficient build scenarios for the best end-result. 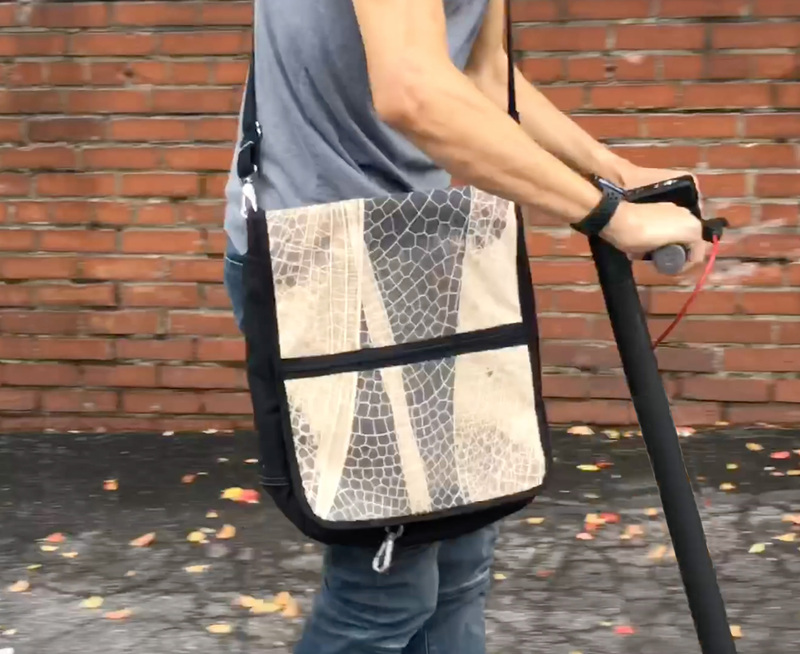 Mingyu came to us in 2016 after receiving a Master of Industrial Design from NC State. 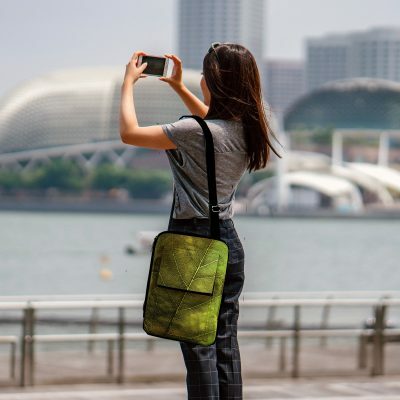 Great skills got our attention, but great person is what sold us. 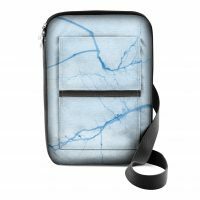 Taking a project from concept to completion, Mingyu is involved with design as well as creating final 3d files for production. 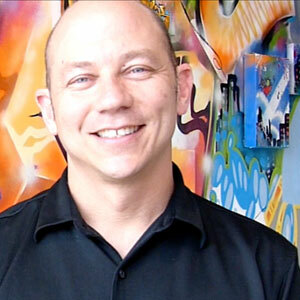 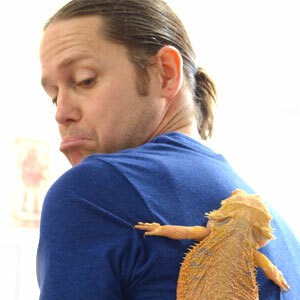 He is an insightful designer, exploring use case scenarios and sensory implications of every decision.